Mini Sessions at the Apple Orchard are finally here! to perfect weather as we can get. It appears Monday will be our chance. I can’t wait to get out there and get some amazing portraits. Below is all of the information. 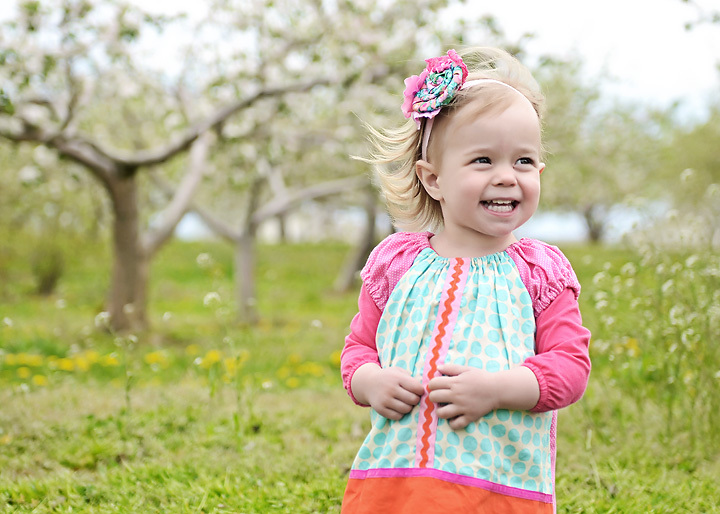 Apple Orchard mini sessions are here! It has been touch and go the last week with the weather and the buds, thankfully it looks like it will all come together nicely on Monday, April 23rd. Mini sessions are quick 20 minute sessions. Each session will result in approximately 10-15 images to choose from. Images will be posted in a password protected gallery and shopping cart for easy ordering. Please remember mini sessions are short and you know your children best. If you have 3 children and you believe they’ll get comfortable and be able to have pictures taking in 20 minutes great. If you think they may need a little more time though please schedule 2 back to back sessions, I know you’re thinking “what, 2 sessions” but I promise it will be less stressful and in the end all of that money get’s applied to your portrait collection order, so there really isn’t anything to lose. I will try to get images of siblings together first then the individual images. Times: 20 minute sessions available starting at 9:30am until 2:30pm and again from 6-7:30pm. Location: Sprangers Orchard on Hwy KK on the East side of Appleton. Cost: $50 reservation fee *applied toward collection purchase. Take advantage of this one time promotional pricing. You will save $150 to OVER $400 off Stacy Francis Photography’s regular pricing! Session Fee: NO SESSION FEES! Oh yea, you read that right, absolutely NO session fee (if you purchase a portrait collection and at these prices, how could you not J) There is however, a $50 reservation fee. This fee needs to be paid at the time of booking. This $50 will be credited back to you when you order a portrait collection. The $50 fee reserves ONE TIME SLOT only. If you have multiple children there is no shame in thinking you might need more than 20 minutes. What have you got to lose, that’s $100 off your portrait collection order. In order to maintain our tight schedule you must arrive on time, we will have to deduct time from your session if you are late. In addition to a collection, you may purchase items a la carte. used on social media sites and email as long as credit is given to the photographer.